Humpty Doo Veterinary Hospital in Humpty Doo offers thorough and affordable veterinary consultations 6 days a week, Monday through to Saturday. If you’re worried about your pet’s health, if they’ve had an accident, or to arrange a general checkup for your pet, please call us to make an appointment. At our practice, standard vet consultations are 20 minutes long – if you think you might need more time with the vet let our friendly front desk staff know when you make the booking. What happens in a standard veterinary consultation? Our expert vet will give your pet a careful physical examination, calmly and quietly to put your pet at ease. We’ll look at issues you may be aware of and also check for any other signs of a problem. If we can, we’ll treat the problem right away, but sometimes we’ll organise for further testing like an X-ray or a blood test – which we can do in-house to allow for quick and convenient diagnoses.  To book your pet in for a health check or a general vet consultation, call Humpty Doo Veterinary Hospital today. Want to stay on top of your pet's health? Call us at (08) 8988 3340 to book an appointment!